A team full of knowledge,passion and freedom of opinion so as to achieve the best possible results. The ‘’ gaiasdiet’’ is a network of dietitians-nutritionists which trades in the nutrition and health field. We are a team of specialized professionals with a different cognitive background and we are united by a common goal: to create through the composition of opinions, results that make a difference and fill us with satisfaction. 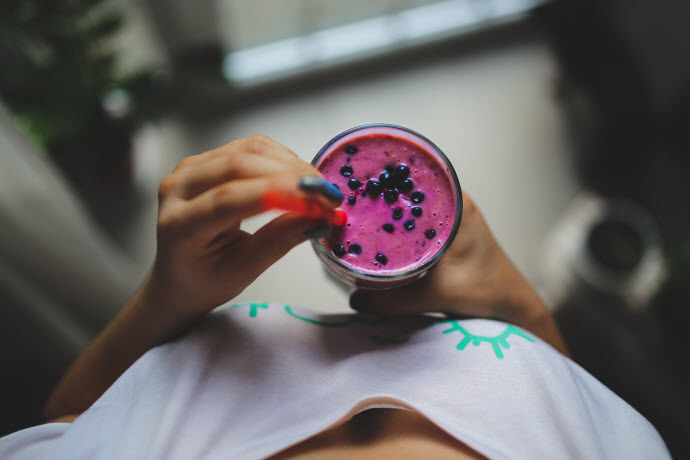 We aim at those who want to change their nutritional habits or achieve a healthy body weight so as to improve their appearance without purposeless movements… at the comfort of their own home. We have developed our own content management system, emphasizing in speed, security, scalability and convenience in use. The ‘’gaiasdiet’’ evolves constantly incorporating the latest technologies. Our services cover the entire spectrum of online communication. We propose solutions with a specific objective: the best result for you. We treat each client individually, trying to understand their real needs and expectations. The range of our services, our high expertise and experience in the field of nutrition and health enable us to offer them solutions that bring the best results.